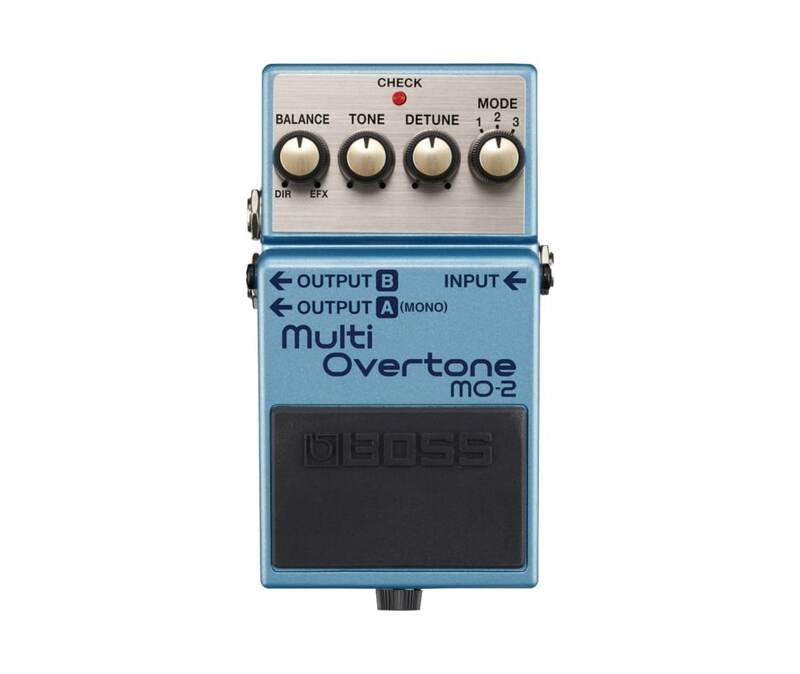 Powered by Multi-Dimensional Processing technology (MDP), the MO-2 Multi Overtone uses your guitar's harmonic characteristics to create a wide range of extraordinary new sounds. Roland's innovative Multi-Dimensional Processing (MDP) analyzes audio signals in many dimensions and applies ideal effects to each. By giving different dynamic changes relative to the input signal in real time, MDP can create bold, all-new sounds with a previously unattainable range of expression.